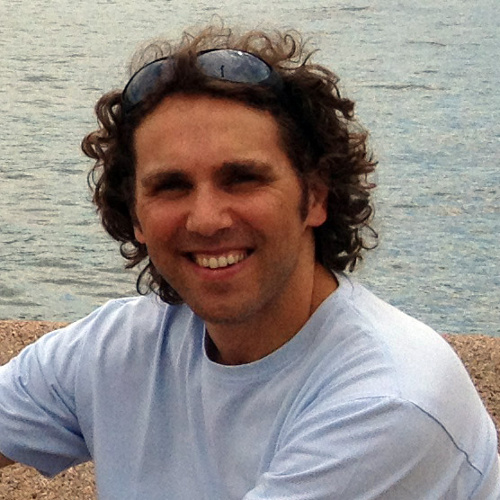 A long time open-source programmer, Gabriele has a degree in Statistics from the University of Florence. His areas of expertise are data mining and data warehousing, having worked on web traffic analysis in Australia and Italy. Gabriele is a consultant with 2ndQuadrant and an active member of the international PostgreSQL community. Gabriele currently lives in Prato, a small but vibrant city located in the northern part of Tuscany, Italy. His second home is Melbourne, Australia, where he has studied at Monash University and worked in the ICT sector.